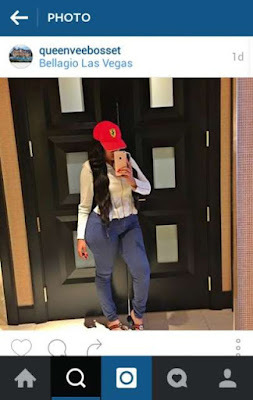 Social media is ablaze after rumors surfaced that Kenyan socialite Vera Sidika might have had her way with US rapper Fetty Wap.The well endowed socialite, who has been in the USA for her vacation, is alleged to have met with ‘Trap Queen’ hit maker in Las Vegas. Vera shared a picture of herself rocking a red Ferrari cap similar to the one Fetty Wap had a day before their said encounter. 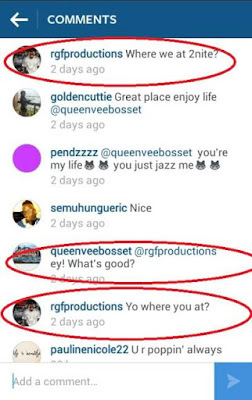 It is believed that duo’s hook up became a reality after Fetty Wap’s management -rrgfproductions - reached out to Vera through her Instagram page after she shared a selfie photo of herself at the Bellagio Hotel and Casino which is in the 'sin city'. 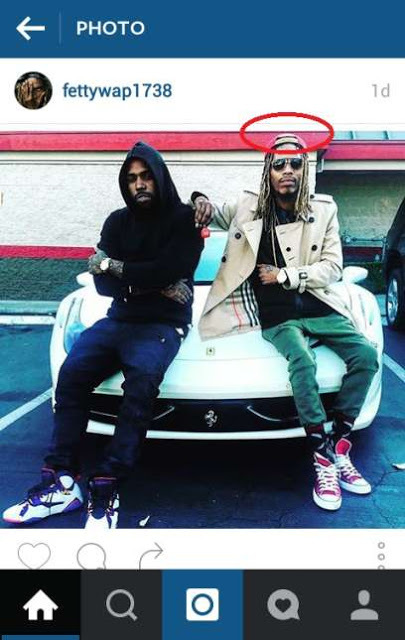 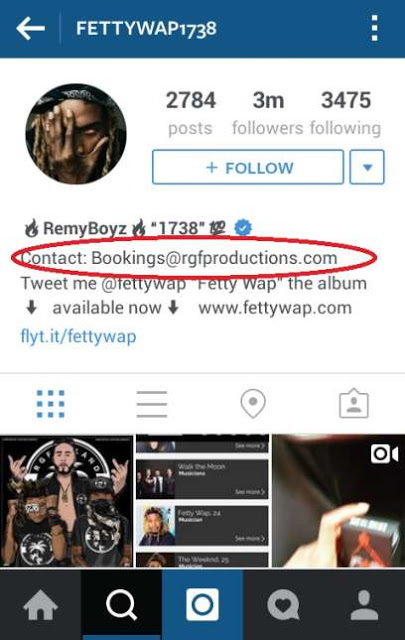 Through the comments section, Fetty Wap's booking handle could be seen organizing for a hook up, only for Vera to emerge a day later wearing Fetty Wap’s cap!